Prevent as many as 15,000 house fires every year. Simply. That’s right. We can prevent as many as 15,000 house fires from occurring every single year, and I just can’t get myself to believe that the solution can be too difficult to devote our time and energy into it. So, what causes all of these fires which devastate family after family every year? It’s not hard to have a fire because of dryer lint. All you have to do is wash a bunch of towels and forget to clean the lint trap. Realistically, it is one of the easiest ways to burn your house down. How is this still ok? How have we not fixed this yet? I think the real problem here is that we’ve learned to accept the status quo and not expect anything better. Let’s face it, if the dryer was invented today, it would either have a system that would dump the lint itself, or it would have lights, bells, and whistles to make sure that we didn’t go two loads without emptying the lint trap!!! We need to be careful to not let the legacy problems/safety issues/usability issues of yesterday exist in today’s products! It’s the easy way out (“It’s always been that way”), but it’s not the right way to do business. …and put a dang lock-out on that dryer so you can’t start it twice in a row without emptying the lint trap or a pressure transducer so the dryer will shut itself off if there is too much pressure before the filter! Is there any rhyme or reason to the left turn lane?!?! Light turns red for North, but stays green for South. Light turns red for South, and the green left turn arrow for North turns on. Cross traffic does not stop (since it is still a green light for them), collision almost happens!!! Car in the middle of the intersection finally squeals their tires and makes a lightning fast left turn (I assume they’re perspiring profusely at this point), then green arrow lights up, unbeknownst to the car that just raced through the left turn, and I proceed through the intersection calmly. Green arrow lights up, continue through intersection safety. 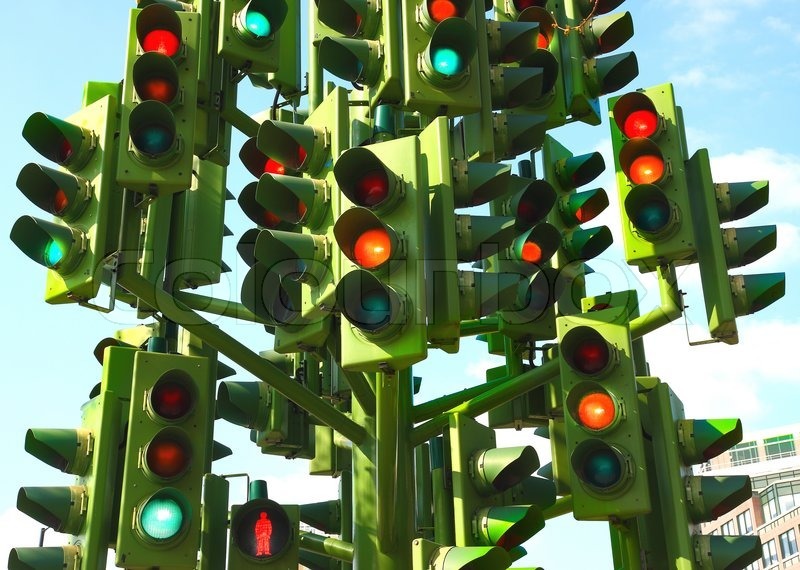 Is there no safety standard for traffic lights? How is this intersection (where I witness multiple “near misses” everyday) allowed to exist?!?! Where is the consistency in how we handle the left turn lane?